Gianna Bridal & Boutique offers the best bridal gowns. We offer several selctions of prom, wedding and bridesmaid dresses. Stop in and see us today! 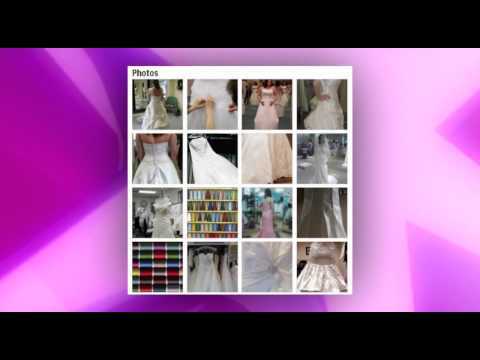 This entry was posted in Wedding Dress Videos, Wedding Dresses. Bookmark the permalink.